Have you ever wanted to merge Phrase Match and Broad Match Modifier into a single keyword like these people? It can be frustrating when you want the reach of BMM, but the control of Phrase Match. The best approach would be to use exact match type with all combinations possible of this query. The search terms report can be a useful tool. A few years ago, I was also frustrated that I couldn’t use Phrase Match with a Broad Match Modifier. I started testing different syntaxes and measuring results in the search terms report. I tried everything from “the regular” +symbols to #much_more=bizarre &symbols. After a few months of testing, I noticed something interesting in a search term report. I saw that when www.url.com was bid on, it showed up in the search term report as www url com. I then had a theory that a period would be processed as a space. After another few rounds of testing, I found a combination that produced the results I was looking for. For the first time, not protected by an NDA, I am happy to share Phrase Match Modifier for AdWords. 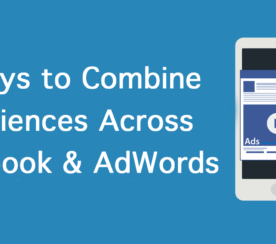 You can now combine Phrase Match with Broad Match, Broad Match Modifier, and other Phrase Match phrases within one keyword. Here are examples of how to use them. 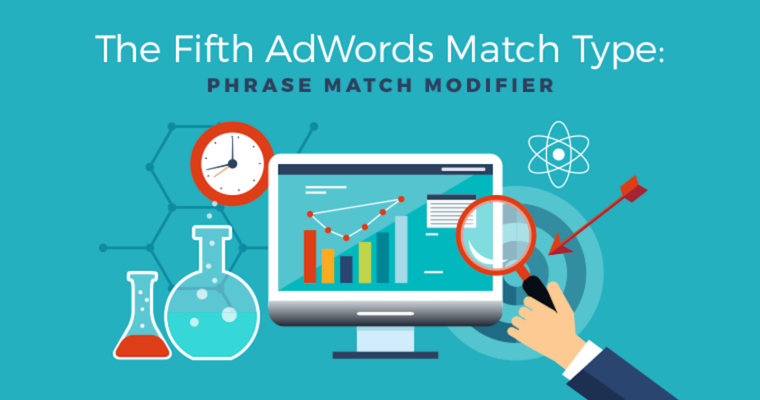 Phrase Match Modifier, let’s call it PMM, allows you to link specific sets of words together within a keyword you are bidding on. You can +mix +modified +broad +match with broad match and +phrase.match.like.this. When you add the period between words that start with +, you are binding those words together in that order. They then function like a phrase match within the larger keyword. PMM is most useful when the specific order of words significantly changes what they mean. If you are using BMM to serve ads for a new car charger, you are wasting your money by showing up for searches from people looking for a new Charger car. The order of those words completely changes the intent of the search. You can use PMM to get the semantic control of Phrase Match while still keeping the reach and flexibility of BMM. A great use case for PMM is when you want to add geographic modifiers to phrase match terms. For instance, +vacation.home +Florida. A user searching for “home vacation” is not looking for the same thing as a user searching for “vacation home”, however, “Florida” can show up nearly anywhere in the search and hold the same meaning. Geographic modifiers are a powerful tool for identifying intent for users. In many industries, users include a location in their search because they are looking for a business where they can take action. They are often further down the funnel, and PMM allows you to easily keep a tight hold on the placements you buy while capturing all the variations of geographically modified searches. You may be wondering what the PMM syntax does to quality score. It does not impact quality score outside of potentially impacting click-through rate. Quality score is calculated for every auction, and the keyword itself only serves to enter an ad into that auction. The keyword text is not an element of the calculation, just a gatekeeper to entering the auction. 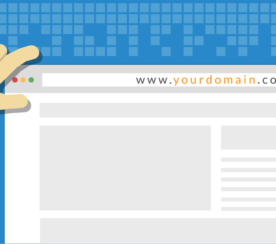 Quality score is then calculated by measuring the relevance of the user’s search phrase to the ad and landing page. When I use PMM, I see higher quality scores as a result of earning a higher CTR through entering fewer irrelevant auctions. PMM will allow stemming or close variants within your keywords, but I find that the phrase match portion of the PMM tends to be more conservative in its variant matches than the BMM portion. In this example of a PMM search term report, you can see how it works for +cdl +in.NJ. The phrase match portion, +in.NJ, was not able to match to “in New Jersey”, only “in NJ”. What I typically see is that the phrase match portions of the PMM will not expand abbreviations like BMM will, but will catch basic stemming like going from singular to plural. The less comprehensive matching still saves you from having to build out excessively long keyword lists to account for basic variations. 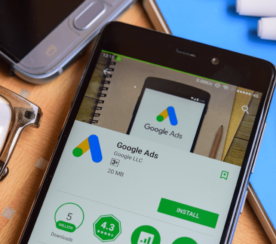 PMM can be an effective tool for optimizing your AdWords accounts, but only when used correctly. PMM shines when the order of specific words has a large impact on intent (e.g., free care vs care free), but you want to add modifiers, like a city name, that do not require a specific order for semantic relevance.